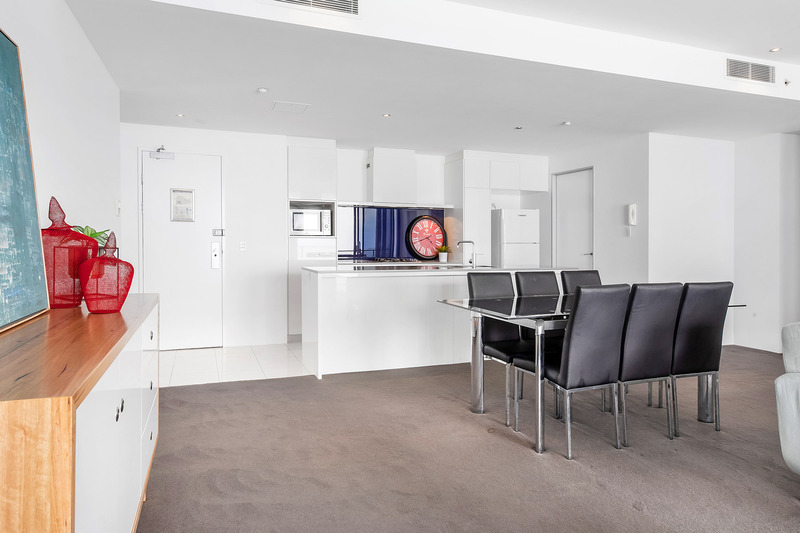 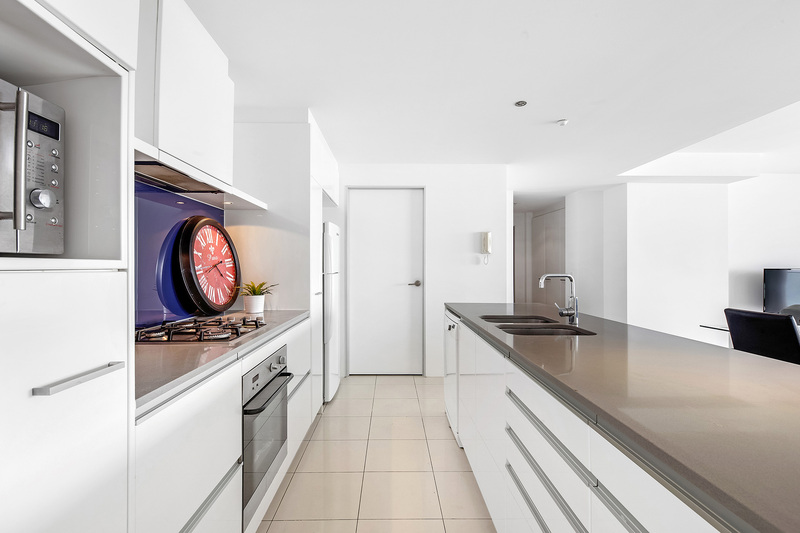 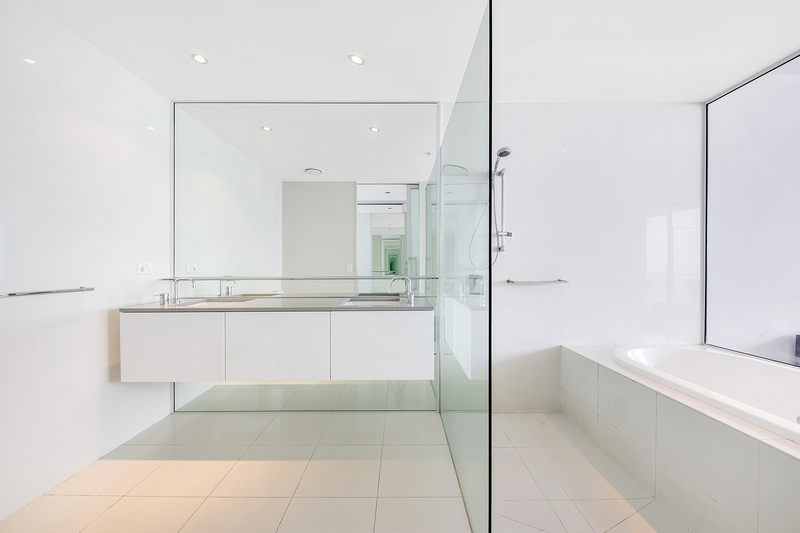 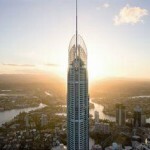 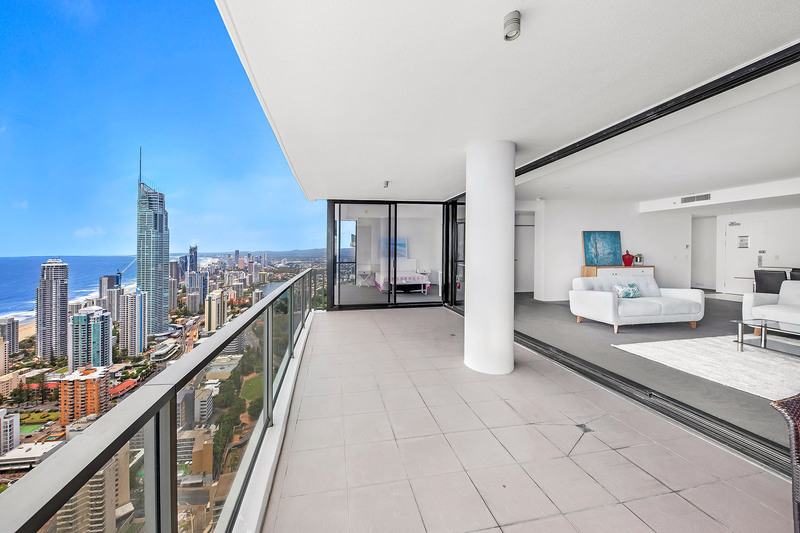 This rare sub penthouse is situated on a high floor of Circle on Cavill. 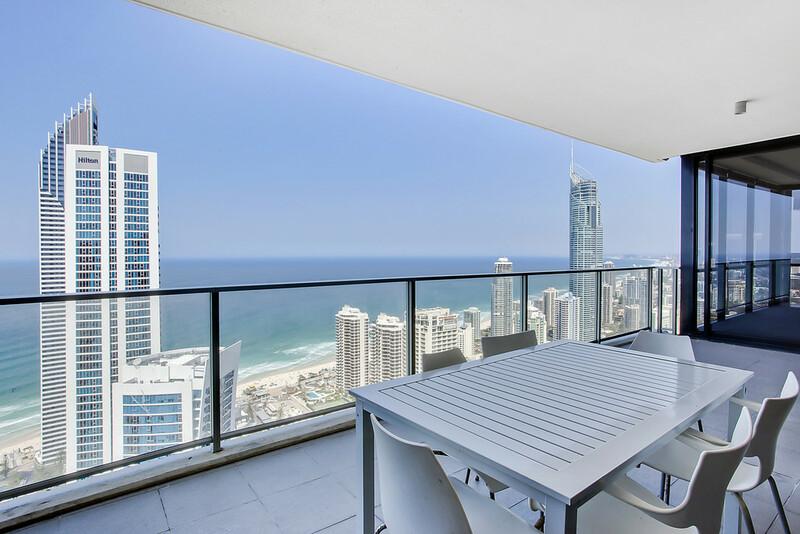 This properties eastern aspect allows one a spectacular view of Surfers Paradise stunning by day and night with also views of the hinterland and the Nerang River. 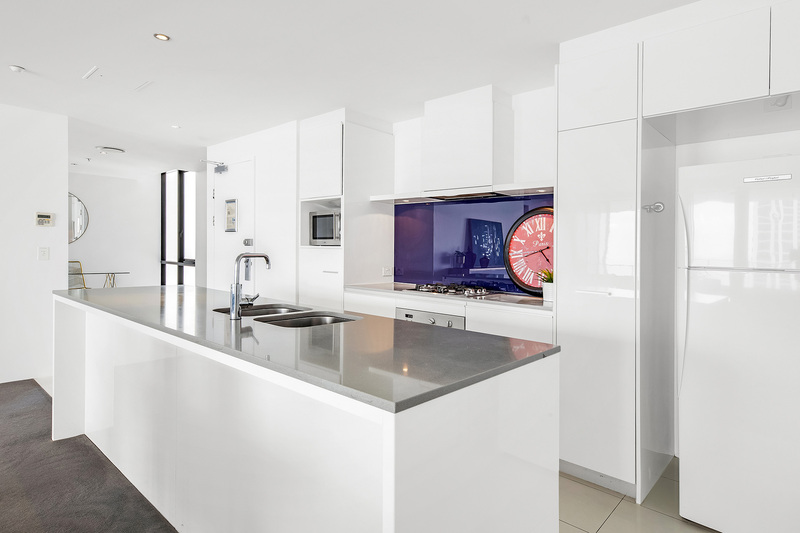 The property an extremely large 210sqm sub penthouse with 3 bedrooms 2 bathrooms + powder room + cinema/study (4th bedroom). 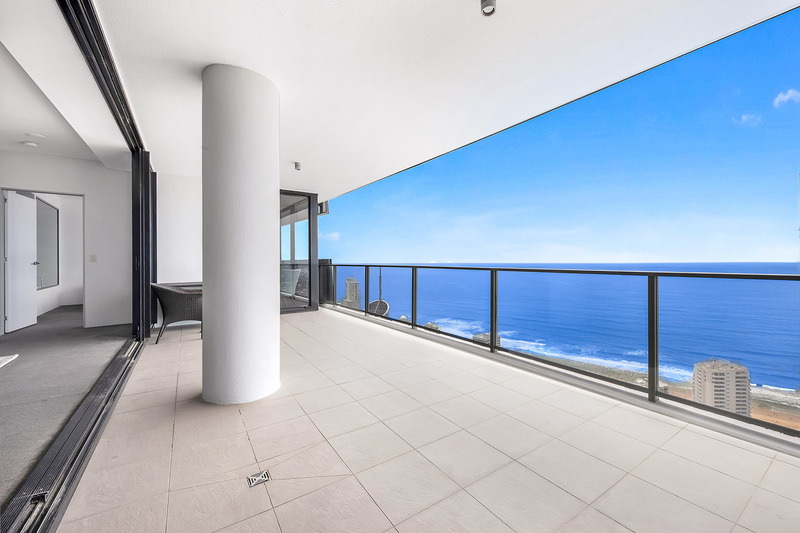 Enjoy the enormous balcony as you take in the breathtaking sunrise and watch the whales migrating in August. 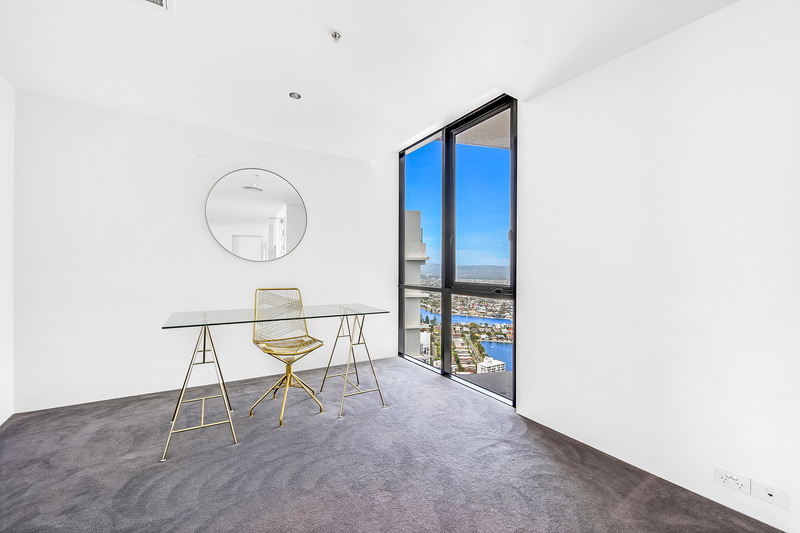 Floor to ceiling glass throughout the unit gives a spectacular view from every room. 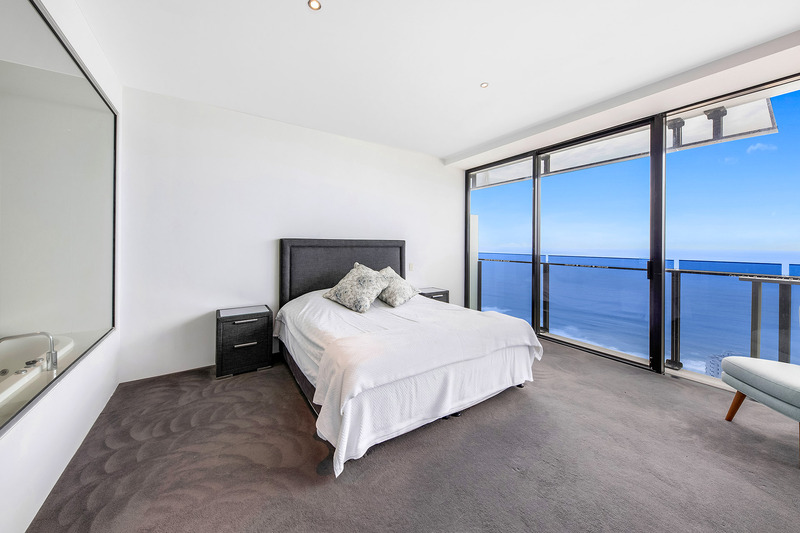 The generous master suite with its luxurious spa bath overlooking the ocean +walk in wardrobe. 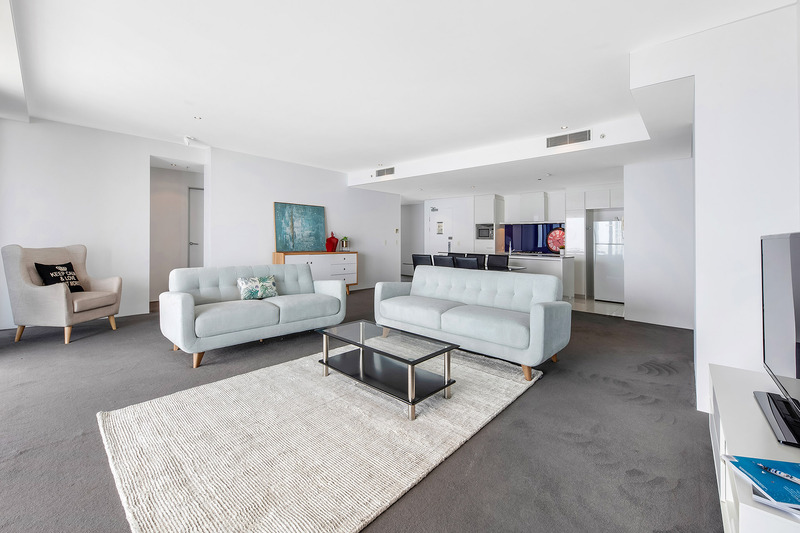 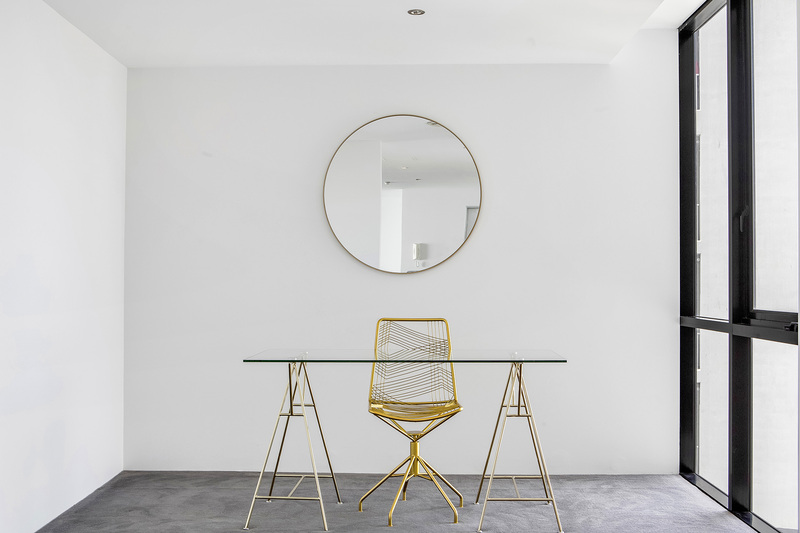 The study/cinema overlooks the Nerang River and Hinterland and is large enough to be converted into the fourth bedroom. 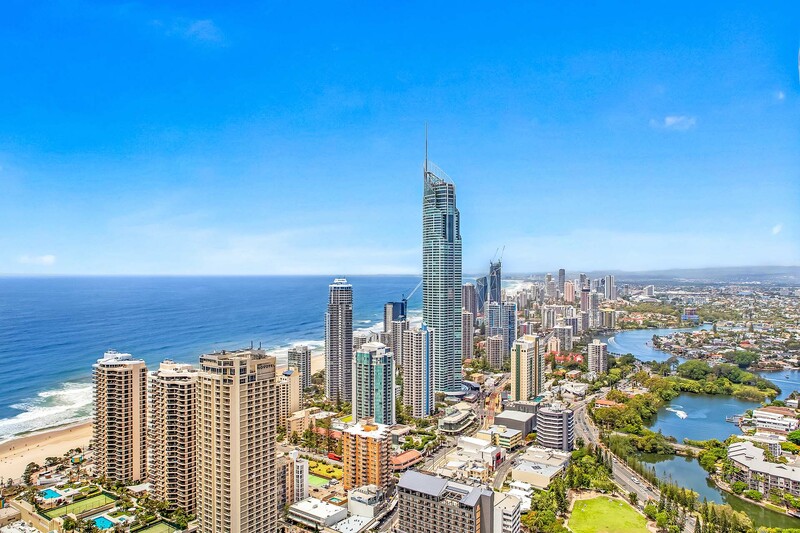 Circle on Cavill sits poised at the heart of culture, commerce, recreation and dynamic nightlife in Australia’s premier lifestyle city. 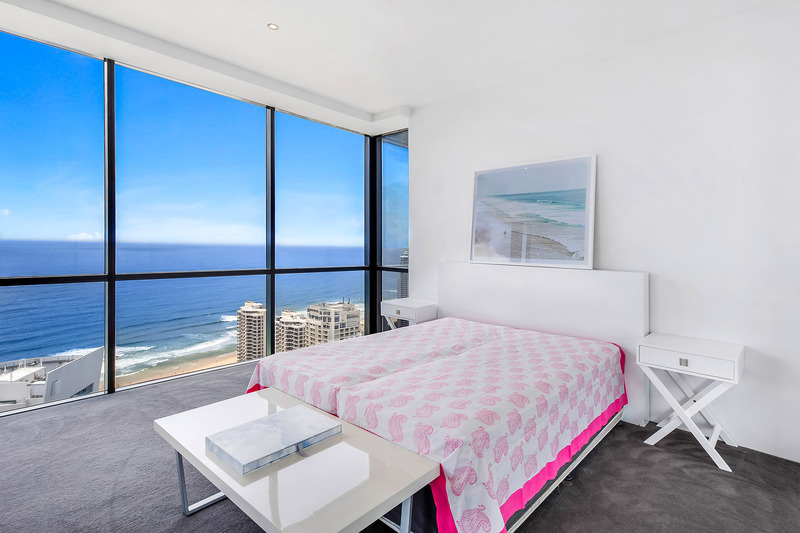 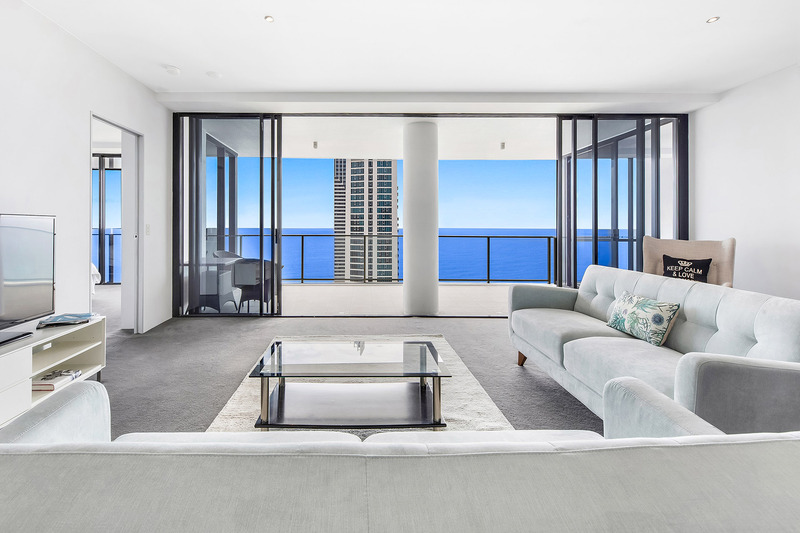 Fronting Surfers Paradise Boulevard and Cavill Avenue, Circle on Cavill is just two minutes’ walk to the beach and almost all apartments enjoy either breathtaking ocean or river and mountain views. 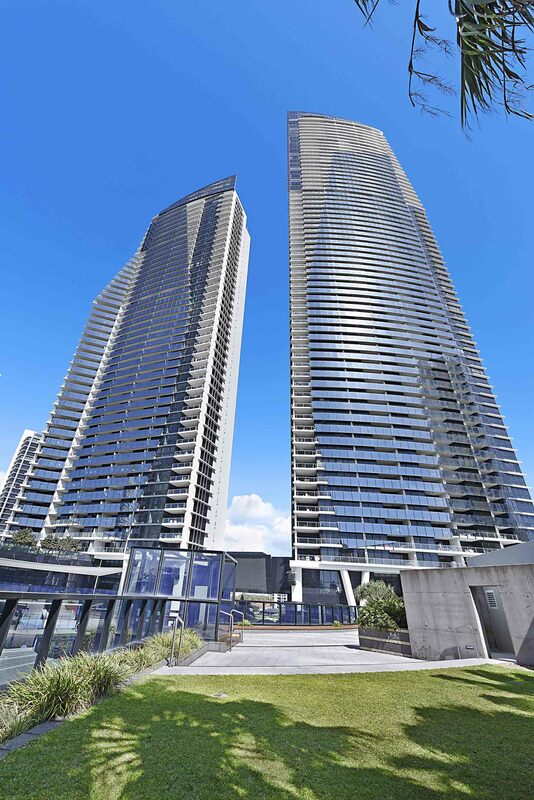 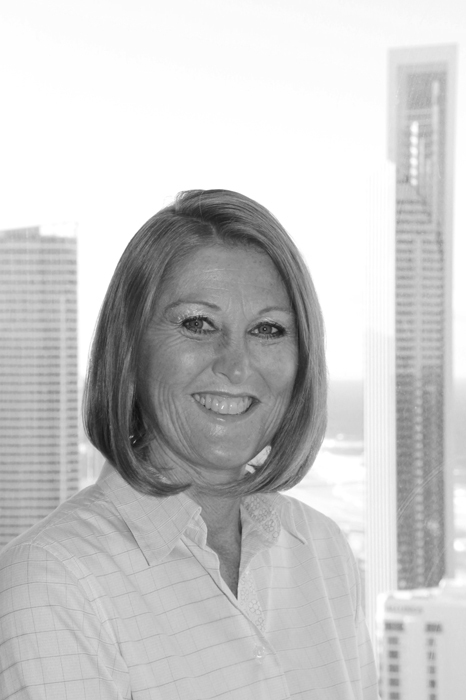 setting new standards, the Sunland Group imbues each new enterprise with innovation and finesse. 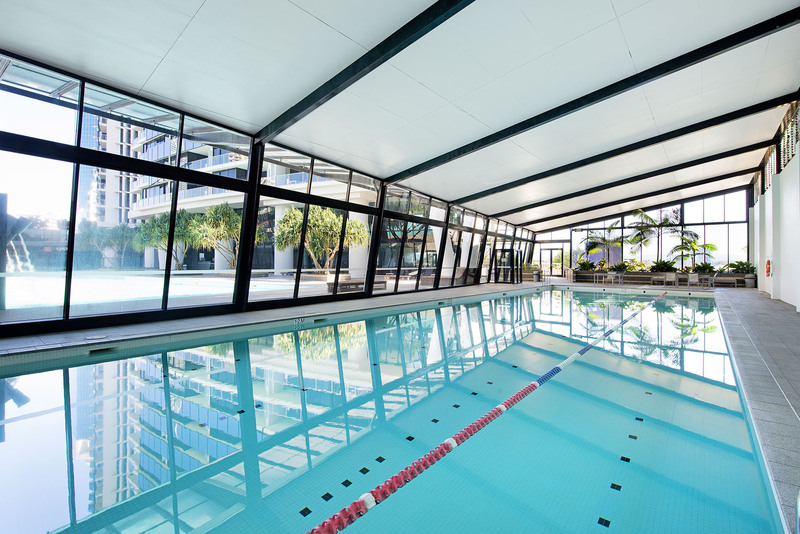 Building on a philosophy of quality and service, Sunland pursues its commitment to create projects of originality and distinction. 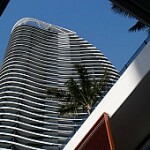 Sunland’s impressive portfolio includes Palazzo Versace, Aria, Q1 and many more. 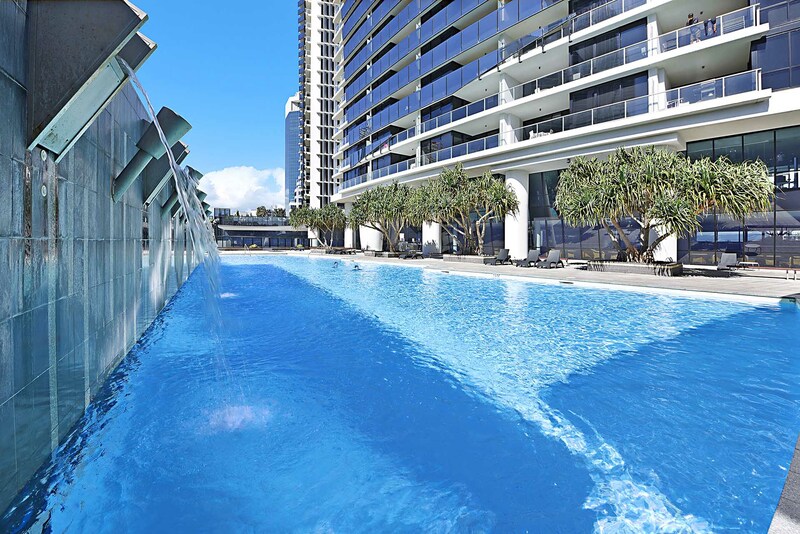 Premium resort facilities elevate Circle on Cavill’s urban village lifestyle to the heights of luxury. 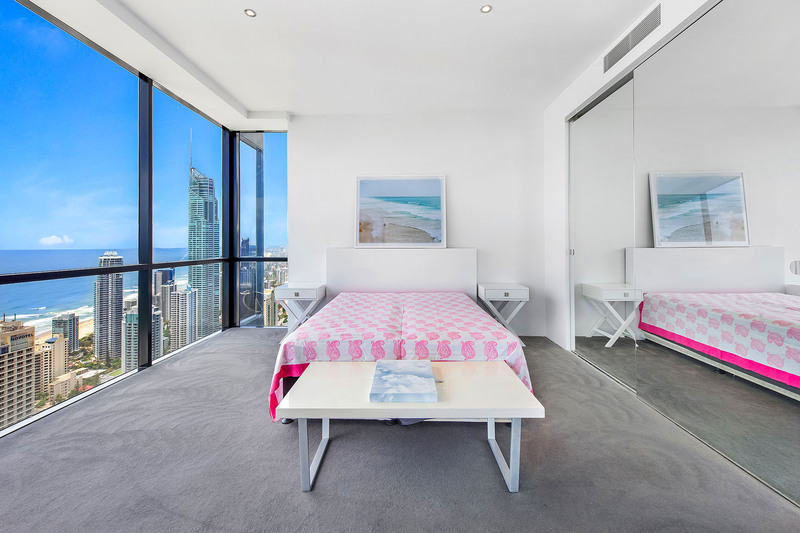 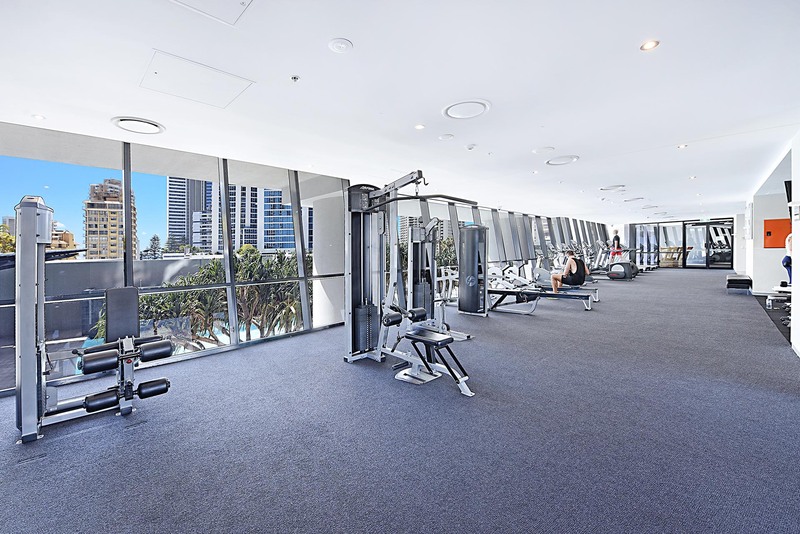 This Property is centrally located in Surfers Paradise, with restaurants and shopping all at your doorstep. 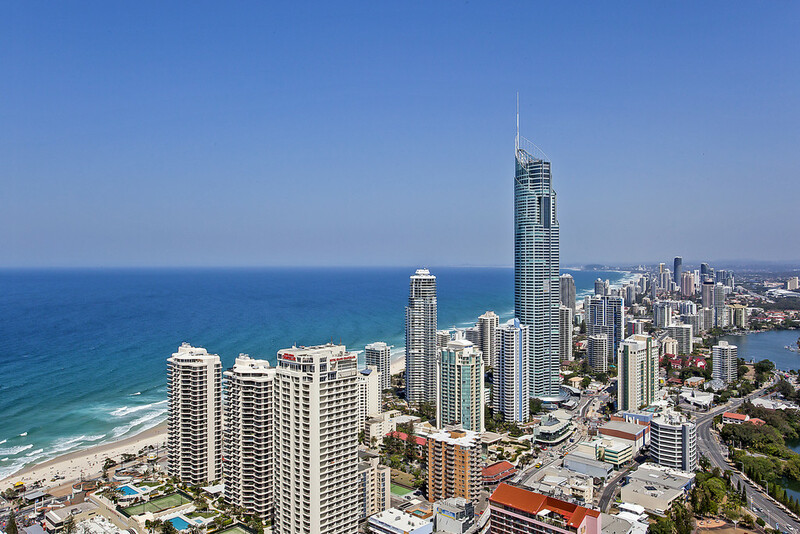 A 4 min walk to Surfers Paradise’s famous surfing beach.